Amblers FS39 Safety Boots - Brown. 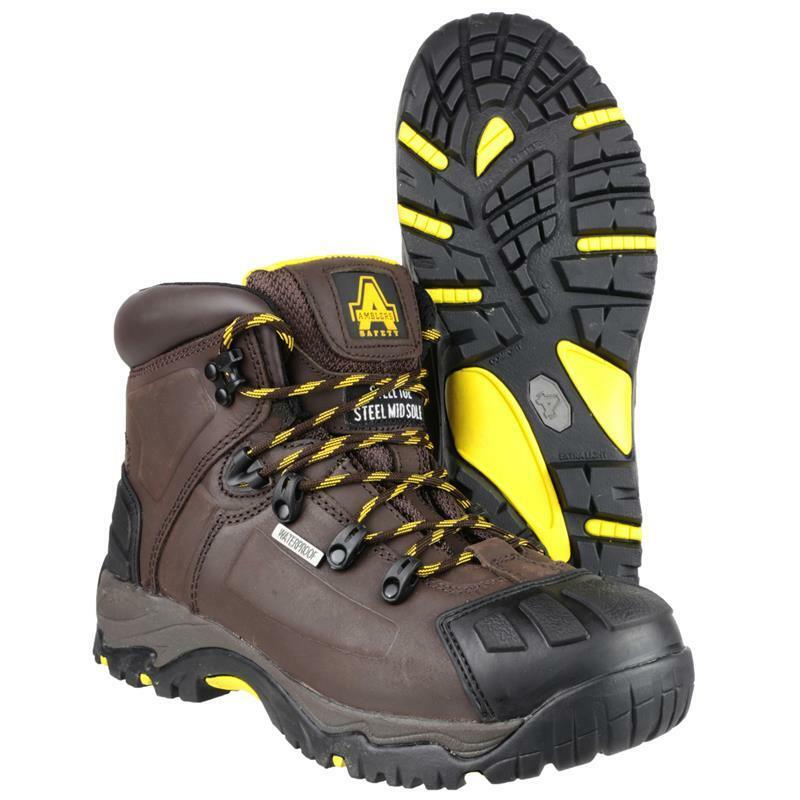 The Amblers FS39 waterproof safety boot will provide ultimate comfort. A padded collar gives extra support to the ankle and a rubber toe and heel guard prevents the toe cap from scuffing and becoming hazardous. 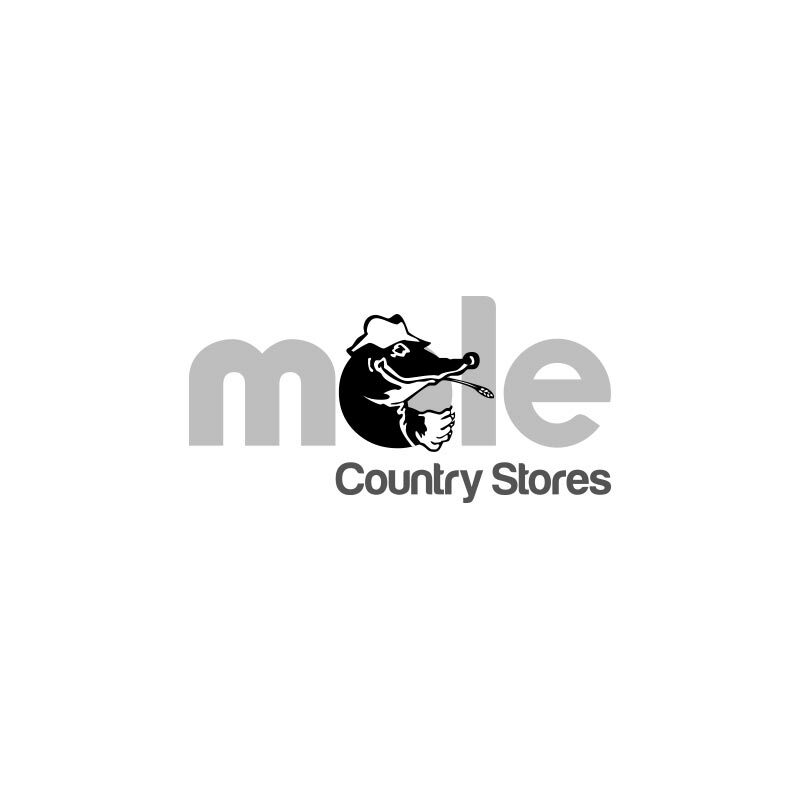 Features a steel toe and midsole for all round protection, SRC slip resistance, crazy horse leather upper and a shock absorbing heal. Conforms to EN ISO20345 Safety Footwear Standards.